Editor’s Note: This is the second of a 2 part interview with Hari Rai. You can read part 1, where she opens up about her creative process & the making of Eternity here. From a young age Hari Rai has been playing most of the instruments she could lay her hands on, including viola, violin, guitar, piano, harp, marimba, taiko drums, and even the Mongolian morin khuur. Alongside her classical training in viola and violin, she has been leading meditations, live sadhana, and kirtan using her own music since the age of thirteen, both in her hometown of Espanola, New Mexico and abroad. 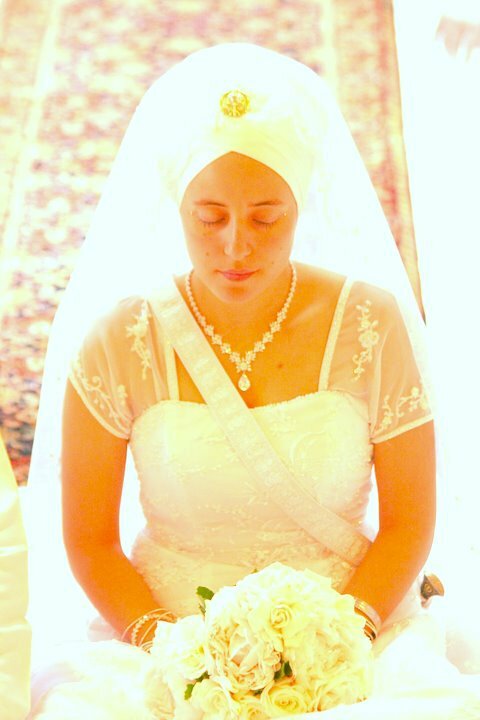 She has performed in concert with Snatam Kaur, Nirinjan Kaur, Dharm Singh, Guru Shabad Singh, and others. Her melodies are known for evoking an experience of deep meditation and longing. Spirit Voyage: Can you tell us a little bit about who you are – what your passions are? I am passionate about tasty food and hilarious sci fi stories. I’m much better at making hilarious sci fi stories than tasty food. Spirit Voyage: What are three things you hope to accomplish in your lifetime? 2. Publish a few novels. 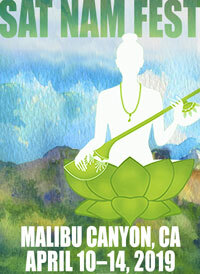 Spirit Voyage: What do you love most about your kundalini yoga practice? Hari Rai: Knowing where to turn when things get rough. 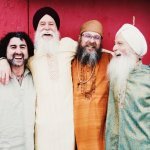 Spirit Voyage: How did come to start practicing Kundalini Yoga? Hari Rai: My father recited Japji to me every day while I was in my mother’s womb. Spirit Voyage: Can you give us a sneak peak into your creative process? Hari Rai: When the music works, it comes so easily I can barely even claim to have written it. 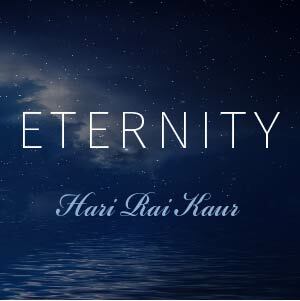 The Guru Ram Das chant on Eternity, for instance, is the very first mantra tune I ever came up with, at the age of thirteen. I didn’t think about it at all, just put together the only four chords I knew into the only tune that felt natural, and fifteen years later I still haven’t come up with anything that anybody likes better than that one. If I have to think about it too much, I know it’s coming from my head instead of my heart, and it’s not the right tune. Spirit Voyage: What do you hope your listeners experience or learn as they listen to your album? 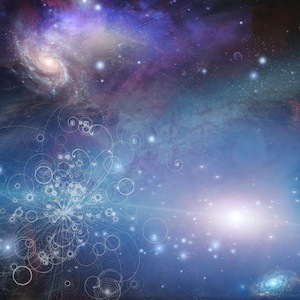 Hari Rai: I don’t think that’s really for me to say, although I hope you are able to connect with these beautiful mantras in a deep way. I always try to use the music as a vehicle through which to serve the mantra rather than an excuse to show off or get fancy. I do my best to make them musically pleasant, of course, but the real experience is the meditation on these sacred syllables. You can learn more about Hari Rai and the inspiration behind her debut album in Part 1 of our interview. Expand Your Aura (& Your Wardrobe!) With The Largest Selection of White Cotton Clothing Online! 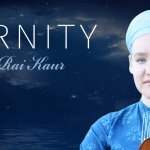 I am happy to say I remember Hari Rai Kaur from when she was a little girl in the 5-7 yo group at Summer Solstice Children’s Camp 🙂 and am so pleased for her that she’s grown into such an amazing young woman sharing phenomenal music with the world. This, in particular, strikes me: “I always try to use the music as a vehicle through which to serve the mantra rather than an excuse to show off or get fancy.” Her humility and sense of service is inspiring. Thank you Spirit Voyage for recording her!